"I purchased this in white a few weeks ago and just love it . It's light weight yet warm and comfortable. The white color looks good with everything, jeans, yoga pants even shorts . I'm definitely going to the black too! Thanks guys for having such great apparel "
"so far in two week I like the product. I like how it's doesn't have a taste so I can put it in my morning coffee and my smoothies. I feel a slight difference in my joins so far, they are not as stiff in the morning. I will continue to use this product." "Great item! Material is super strong. Ball is exactly as described." I LOVE this water bottle!! "I LOVE this water bottle!! Very easy to carry and clean. I now meet my daily water intake and feel so much better through out the day <3 "
"Love that the pump needle stows in pump handle. The ball is perfect size for holding between knees and/or ankles for mat exercises. Came perfectly wrapped with directions." "Great Hammocks! Excellent quality for an excellent price. They seem very durable & they look great. They made great Xmas gifts for our daughter and her boyfriend. " "I bought this as a xmas gift. " 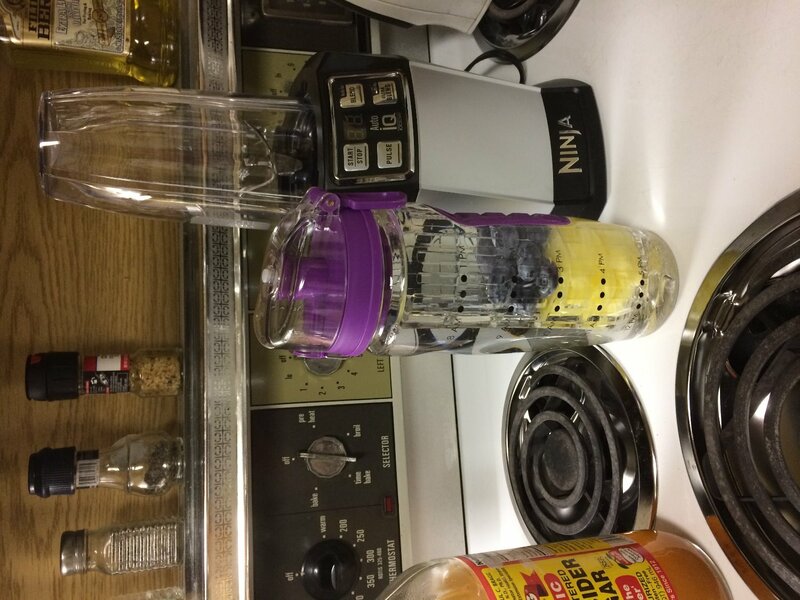 "very easy to rill and refreshing...had a pic of fresh pineapple and fresh blueberries in it but could not figure how to upload to this review/email SORRY"
"Good quality and quick delivery "
"Awesome! Loved the Mat and yoga blocks. Great quality and comfy and the strap is really good as well and I like the length of the strap. I loved this so much I even purchased the set for my best friend and she loved hers as well! The carrying case is awesome to keep all your things in one place and so easy for carrying and transporting. The only thing I didn’t like was that the logo was upside down on the carrying case but other than that loved it completely and can’t wait to make more purchases in the future. Also the blue is such a beautiful color that true to the picture shown!" "Living and hiking in Southeast Alaska, which is in the Tongass National Rainforest, means we get wet! Up until now we always look for the driest spot to drop our gear while setting up the tent but the packs inevitably get wet. Now we sling the pack strap around a tree and our gear gets stashed off the ground!! It's awesome!!!" 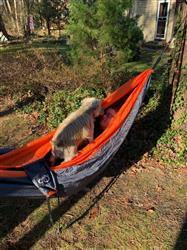 "m nephew loves the hammock! great value!" "These are on of my favorite purchases this past year! They stay in my pack when not in use and use every time I go hammocking! Pull it out hang it around a tree and hang your bag up! If you need to unload your bag just hang each item as you take it out! Anything with a string or a strap! No more setting stuff on the ground, or in the mud! Must have! Awesome price! Get one!" "I have 2 of these bottles and I love them. They keep my water cold for hours and I love that they weren't too expensive." "I take my bottle everywhere I go! I drink more water now, experiment with more fruit combinations and meet more people. I am very happy with my purchase and so glad I found it! 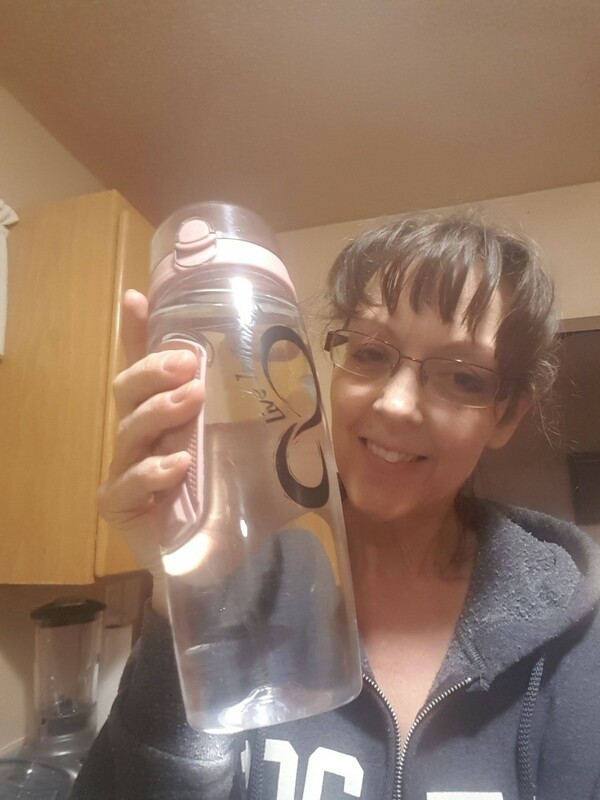 Theresa"
"I’ve been using it for a week already and it’s the only water bottle that I use everyday. I really enjoy it and love it. I just don’t know what I would do with it. I love the fact that is very convenient and people ask where could they get one. " 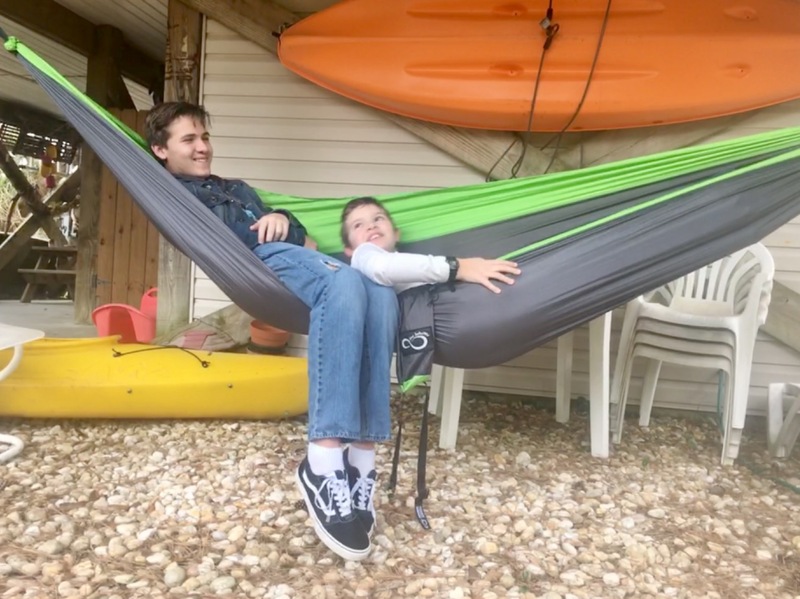 "My son loves his new mosquito bug net that goes well with his new hammock! Our younger son is now begging for one, so we’ll be purchasing a second set of these great items!" 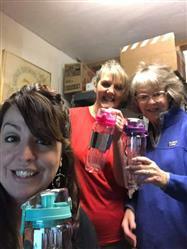 "I have to tell you, these are the BEST water bottles!! I bought myself one and liked it so well I bought more to give as Christmas gifts! Everybody LOVED them! My sister's saw my water bottle during our traditional New Years Eve dinner at my Mother's and they loved it so much I bought more for them and my Mother. My sister has a huge collection of water bottles and she says THIS one has everything she has ever wanted in a water bottle!! Her daughter tried talking her out of hers so my mom ended up giving her water bottle to her! Like I said... best water bottles EVER!! " "My sister loved this item and was impressed with how easy it was to setup by herself. Now my parents want one too!" 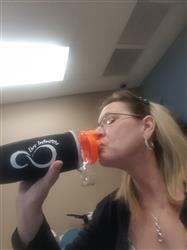 "It keeps my water cooler longer during the work day. I love it!!!" "I am almost sixty years old and find them easy to use. My daughter is always looking for new ways to stay in shape. She has shown me a lot of ways to use these bands. I plan to take them on holiday with me,so no excuses for getting my exercise!" "Better quality than I expected for the price... would definitely recommend." "We love it, the whole family can get in at once! Great value for the money." 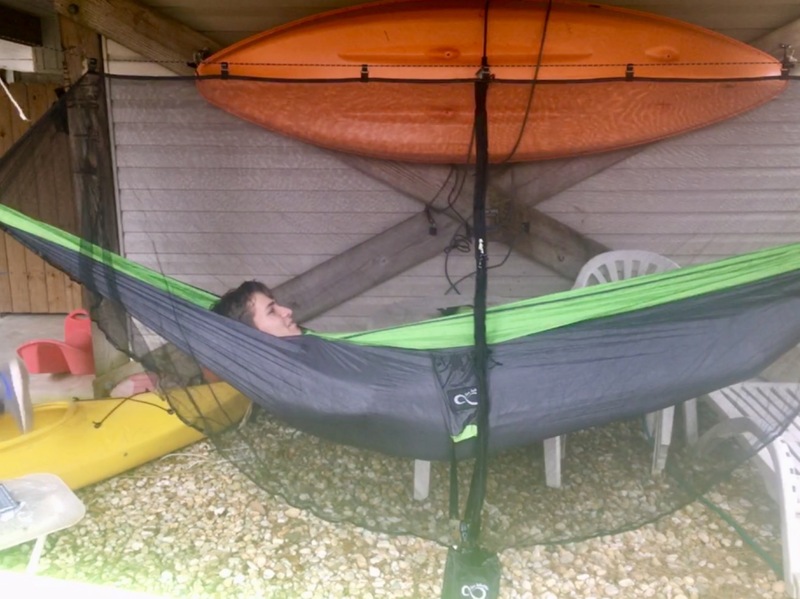 "The hammock bug net is a great product. The son love it. The functionality of the product is great." "I really enjoy this set! I use it multiple times a week." "Ordered through Amazon and it arrived quickly. Excellent quality product and value." "Absolutely love it. Exactly as described "
"Me and my girlfriend can fit comfortably and it is very easy to setup, i definitely recommend this product"
"Great! Bought it for friends who have a place at the beach for ease and convenience!" "Don't go a day without taking anymore. Love this stuff!!"